When will the new movie finally get released? 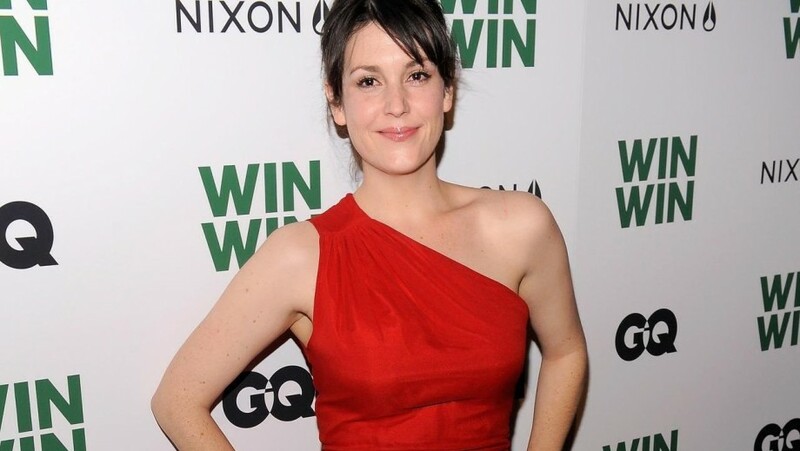 There are some actresses in Hollywood who get all the headlines and seem to land the biggest and best roles going, while there are other actresses in the business who are actually a lot more talented but do not seem to get the recognition they deserve. 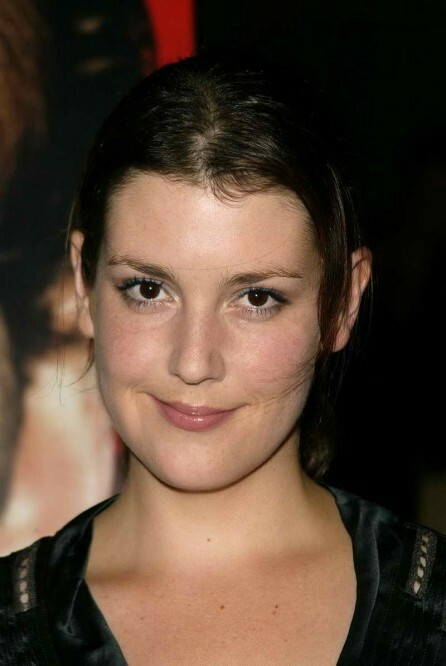 One of our favourite actresses in Hollywood would have to be the wonderful Melanie Lynskey, who has given us some fantastic performances on both the big screen and the small screen over the years. 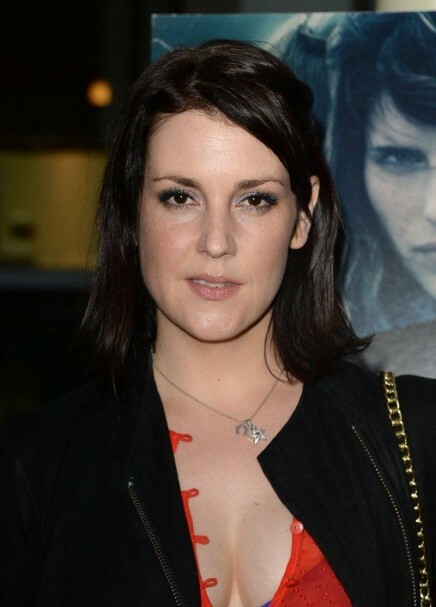 Most people will no doubt best know Melanie Lynskey from her role as Rose in the hit television series Two and a Half Men, but there is so much more to her than just that and she has plenty of new acting gigs coming our way over the coming years. 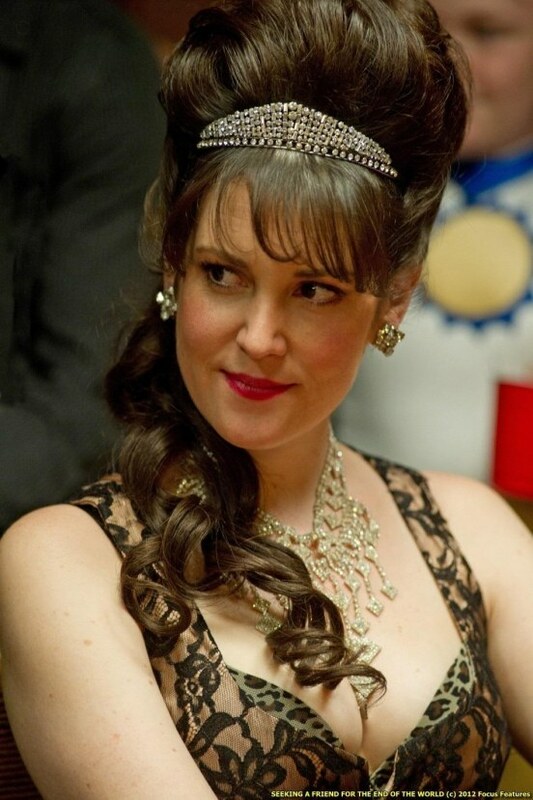 Melanie has a role in the upcoming new movie Sadie, which has completed production but has still yet to land a release date for us to get excited about. 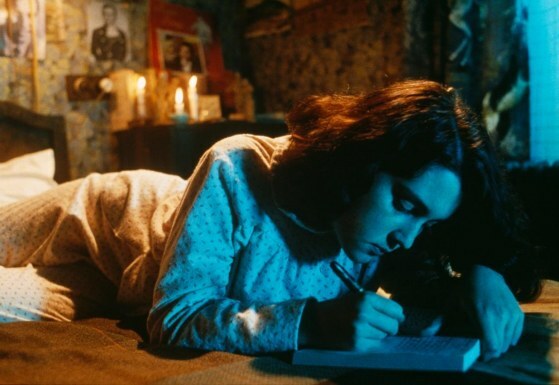 As well as being excited about the fact that Melanie Lynskey stars in the movie, we are also interested by the Sadie story line, which has been officially described as, "SADIE is the story of a 13-year-old girl who lives at home with her mother while her father serves repeated tours in the military. Sadie is extremely attached to her father despite his prolonged absence, and when her mother begins dating a new man, Sadie takes extreme measures to end the relationship and safeguard her family through the only tactics she knows--those of war." 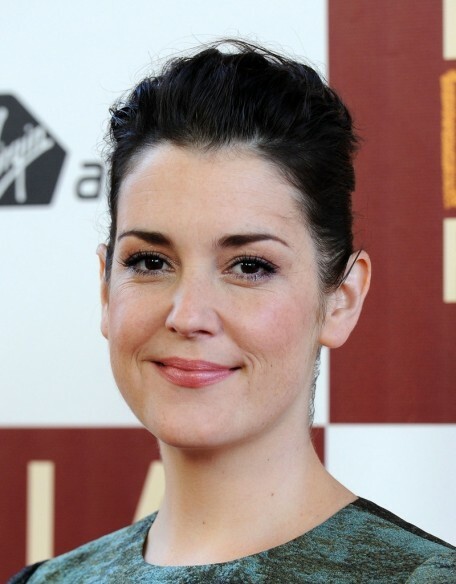 As well as featuring Melanie Lynskey, the cast of Sadie also boasts such Hollywood stars as John Gallagher Jr., Danielle Brooks, and Tony Hale, to name just a few. 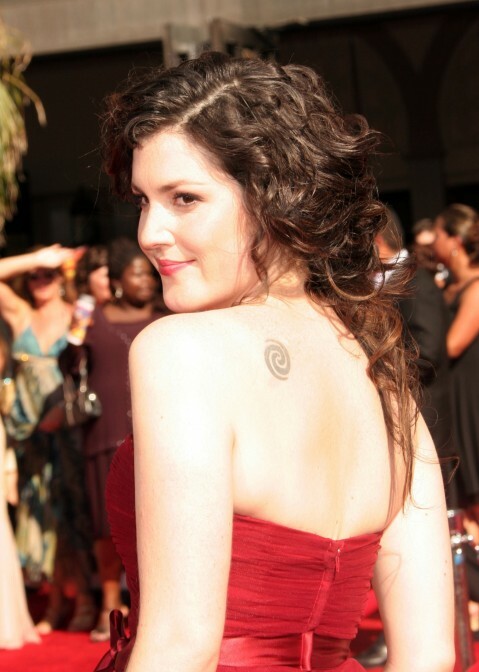 Sadie has been directed by Megan Griffiths, who also penned the screenplay for the film, which will hopefully get a release date soon.